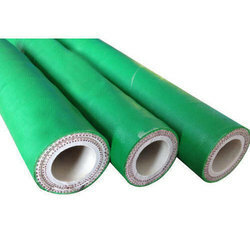 We are the reckoned manufacturer of Bridge Bearing, Rubber Hose, Rubber Beading, Rubber Sheet, Rubber And PVC Products, etc. 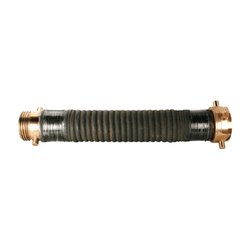 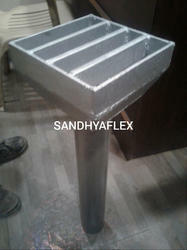 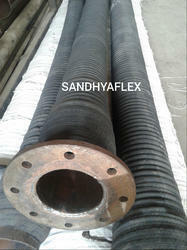 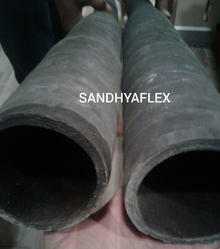 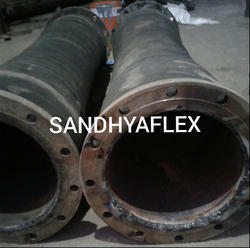 Sandhya Enterprises manufacturer and Supplier of Cement Feeding Hose as per Customer requirement. 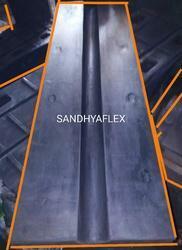 textile of high strength synthetic fibres. 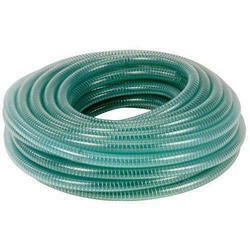 the whole length of the hose. 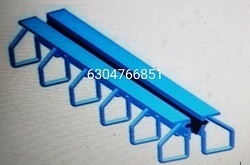 projects, buildings sites, bridges etc. 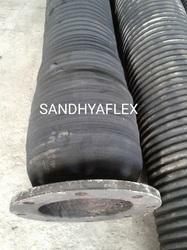 Sandhya Enterprises Manufacturer and Supplier of Industrial Rubber Cord. 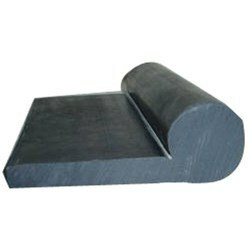 Hardness: as per Customer Requirement. 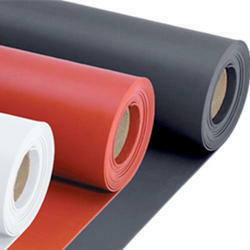 Color: as per customer requirement. 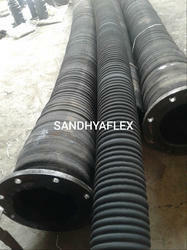 Sandhya Enterprises Manufacturer and Supplier of Fire Fighting Rubber Suction Hose with Both end Male and Female arromoured Wire Coupling. 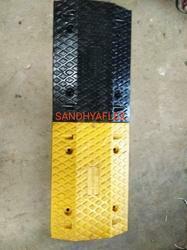 We are a leading Manufacturer of dam gate rubber seal, side bulb dam gate seal, musical note dam gate seal, dam gate seal and hollow bulb dam gate seal from Hyderabad, India. 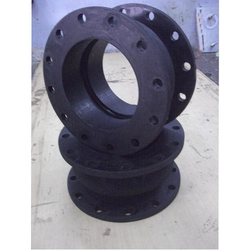 Leading Manufacturer of rubber bridge bearing, elatomeric bridge bearing, elastomeric bridge bearing with hole, over elatomeric bridge bearing and elastomeric bridge bearing from Hyderabad. 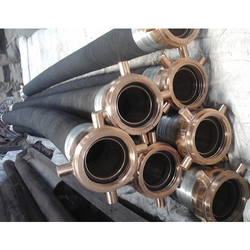 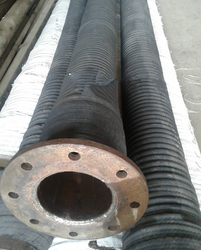 Pioneers in the industry, we offer rubber suction hose, slurry rubber hose, mining pump rubber delivery hose, cement industries air conveying rubber hose and swival flange slurrty & mud rubber hose from India. 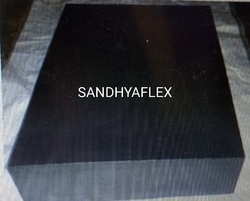 Leading Manufacturer of slab seal expansion joint, slab seal expansion joint for bridge, 400x250x33mm sandhyaflex elastomeric bridge bearing and sandhyaflex slab seal expansion joint from Hyderabad. 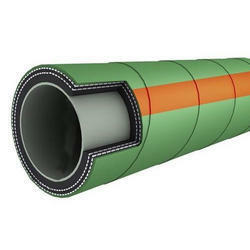 Offering you a complete choice of products which include neoprene strip seal expansion joint, 100mm edges beam compression seal expansion joint, single strip seal expansion joint for bridge, canal over bridge strip seal expansion joint and bridge strip seal expansion joint. 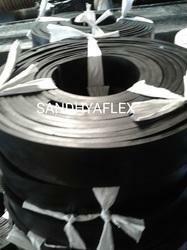 Pioneers in the industry, we offer rubber speed breaker, sandhyaflex rubber speed breaker and road rubber speed breaker from India. 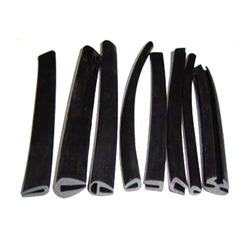 Leading Manufacturer of rubber strip, natural rubber strip, epdm rubber strip and rubber sealing strip from Hyderabad. 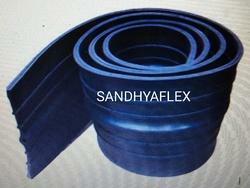 Manufacturer of a wide range of products which include anti vibration rubber pad and anti vibration rubber pad se. 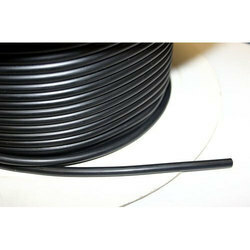 Our product range includes a wide range of conductive rubber sheet, conductive rubber tube and conductive rubber hose. 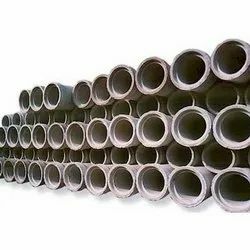 Prominent & Leading Manufacturer from Hyderabad, we offer epdm tyton gasket, di pipe gasket, pvc pipe rubber gasket and ring fit gasket for pvc pipe. 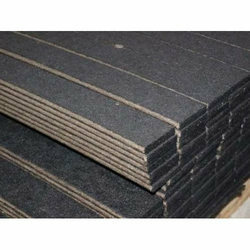 We are a leading Manufacturer of epdm rubber beading, squire rubber beading, square rubber extruded beading and sandhyafex rubber squire beading from Hyderabad, India. 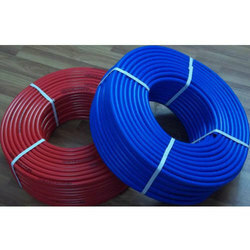 Manufacturer of a wide range of products which include oil suction and discharge hose, oil suction rubber hose with flange fitting, oil suction hose with swivel flange, oil suction hose and camlok fitting rubber suction hose. 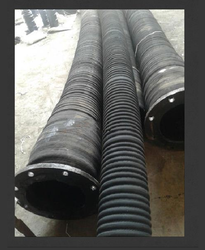 Prominent & Leading Manufacturer from Hyderabad, we offer rail and road tanker oil suction and discharge rubber hose as per is 10733. 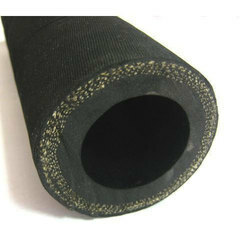 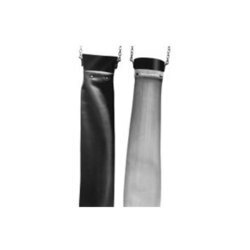 Offering you a complete choice of products which include radiator rubber hose. 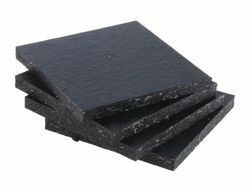 Manufacturer of a wide range of products which include mastic pad, expansion joint filler board, bitumin mastic pad, bitumin filler board and shalitex expansion joint filler board. 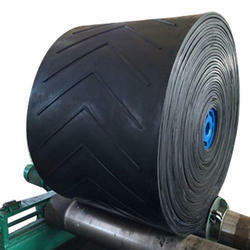 Providing you the best range of ldpe sheet, ldpe transparent sheet, blue color ldpe sheet and black ldpe sheet with effective & timely delivery. 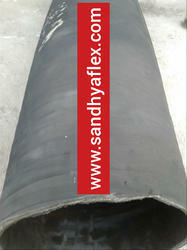 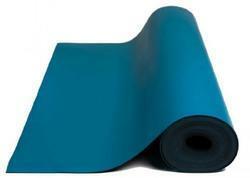 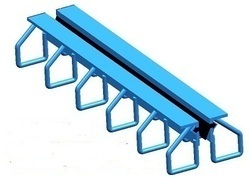 Leading Manufacturer of rubber conveyor belts from Hyderabad. 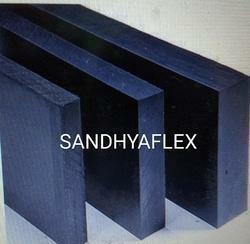 Prominent & Leading Manufacturer from Hyderabad, we offer silo chute rubber and sponge rubber sheet. 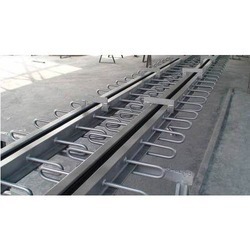 Providing you the best range of road over bridge strip seal expansion joint, strip seal expansion joint, bridge strip seal expansion joint and compression seal expansiion joint for bridge with effective & timely delivery.